Three free standing storage units. 1 42 X 106 with concrete floor. 2 58 X 158 with a parcel floor. 3 72 X 160 with a dirt floor is partially paved. Has a refrigeration & humidity distribution system. Sits on 3.36 Acres. 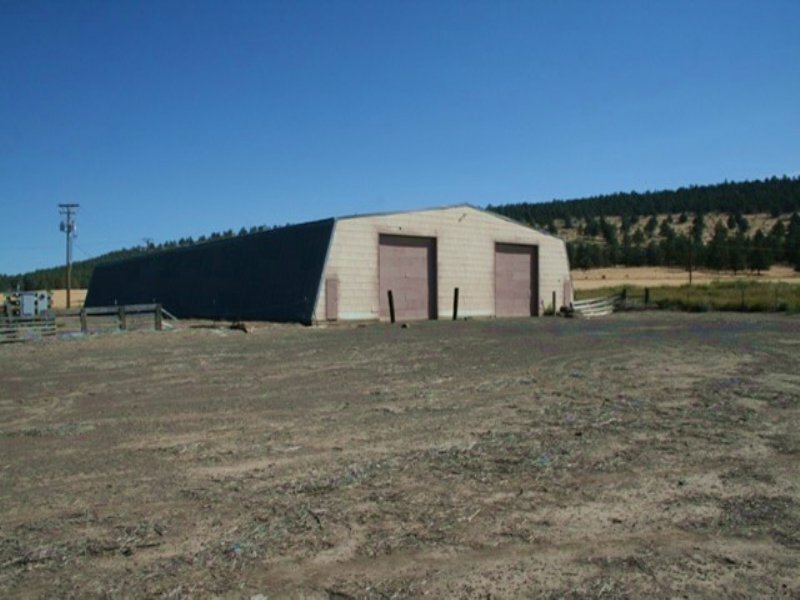 When calling broker, please say, "I found your listing 3 Commodity Storage Buildings on COMMERCIALFLIP."